The fire began in a single container, but spread to other boxes in harsh weather, forcing the crew temporarily to abandon the vessel temporarily. It was January 10th before the fire was brought under control. All cargo interests will now be required to contribute to fund to the costs of preserving the vessel before cargo can be released. “In conjunction with declaring General Average, the owners will appoint Average Adjusters. 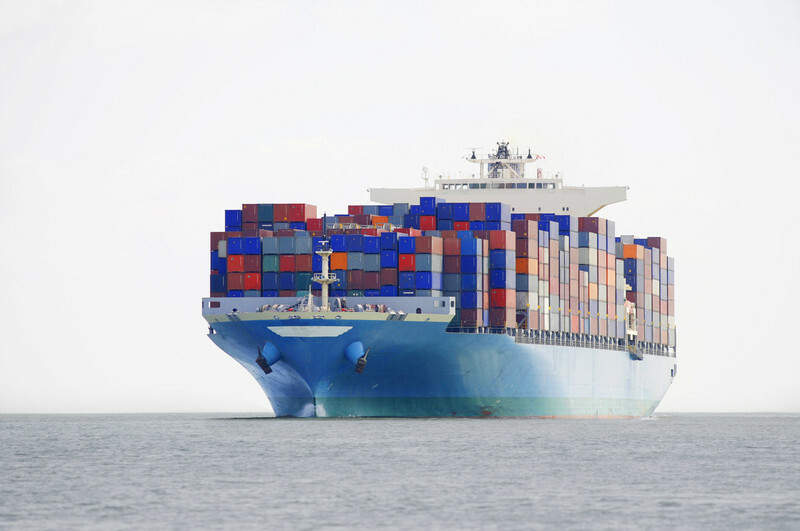 The Average Adjusters will be responsible for coordinating the collection of General Average securities and all documentation required from parties with interest in cargo, containers, vessel, and fuel. Cargo interests (or their insurance companies) should plan to contact the Average Adjusters directly once they are appointed,” said ONE in an advisory note. 2002-built, Germany-flagged, 88,493 gt Yantian Express is owned and managed by Hapag-Lloyd of Hamburg, Germany. It is entered with Britannia Club on behalf of Hapag-Lloyd.